15 hours and 45 minutes. That was approximately how long it took us to fly directly to Auckland, New Zealand from Dubai, United Arab Emirates! It was the longest flight I’ve ever been on, but it was well worth the trip. 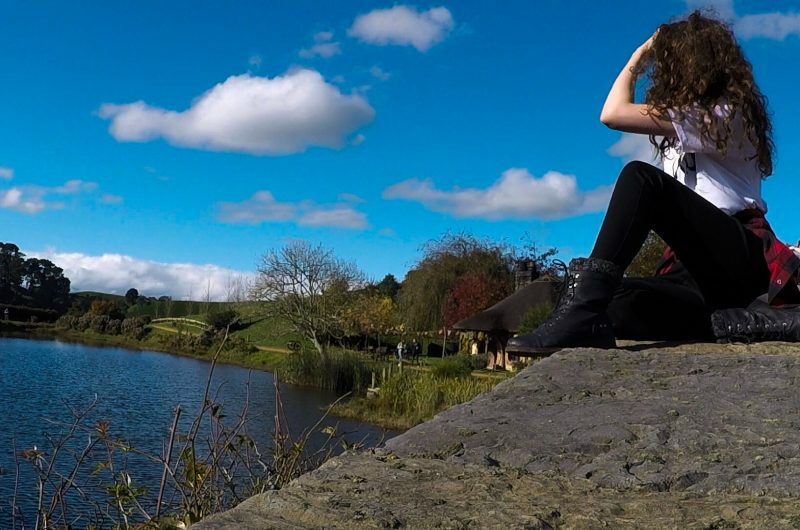 My first time visiting New Zealand was amazing. 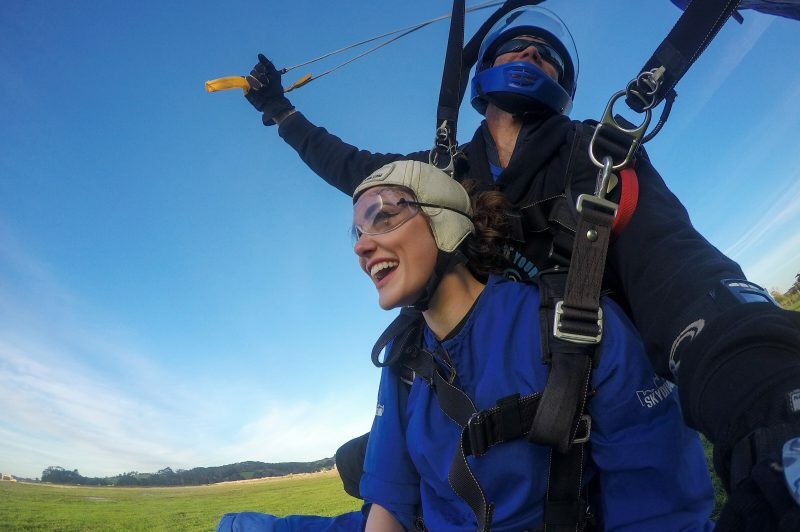 I promised myself that I’d stayed true to my adventurous spirit, so the first thing I decided to do upon arrival was jump at Skydive Auckland! I’ve NEVER done something this extreme before, but I was eager to try something new and exciting. It was such a great experience that I highly recommend you take the plunge from 13,000+ ft if you ever get the chance no matter where you are in the world! 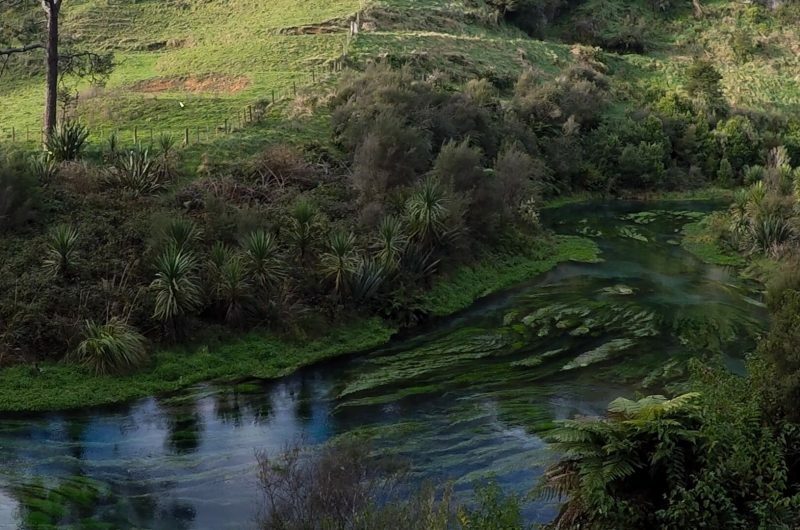 On my second day in AKL, I joined some friends on a road trip to the Hobbiton Movie Set (from the Lord of the Rings series) in Matamata and nearby Blue Spring Te Waihou Walkway in South Waikato. Both places provided us with beautiful views of the countryside, all of which I was able to capture in a short YouTube video (coming soon). My last day in the city was spent at the gym and a small coffee house called Esquires Coffee. With another long 16 hour flight ahead I wasn’t able to get up to much before my evening departure. Despite this, I did get to do a lot in the 56 hours I was granted, and I’m hoping to return again later this year to take on the SkyJump and Auckland Bridge Bungy!